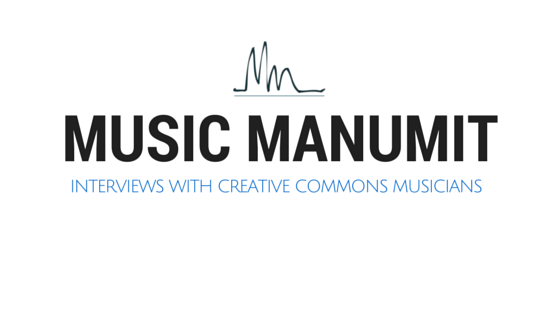 We discuss some of the music licensing site out there, and Tom wants to know your thoughts on them or what others there are. Amanda Palmer got a lot of people mad, should they be? There's a new dropbox competitor that has bittorrent built in. Does it need it? All this and more in this weeks episode! A story going around the Internet...do tell. FUN FACT: Kelly Deal created a band called Kelly Deal 5000 with the lead singer of Skid Row. ReverbNation - Louis Lingg and the Bombs is there. Are torrents making a comeback? Archive.org thinks so! Best Buy just bought Napster!